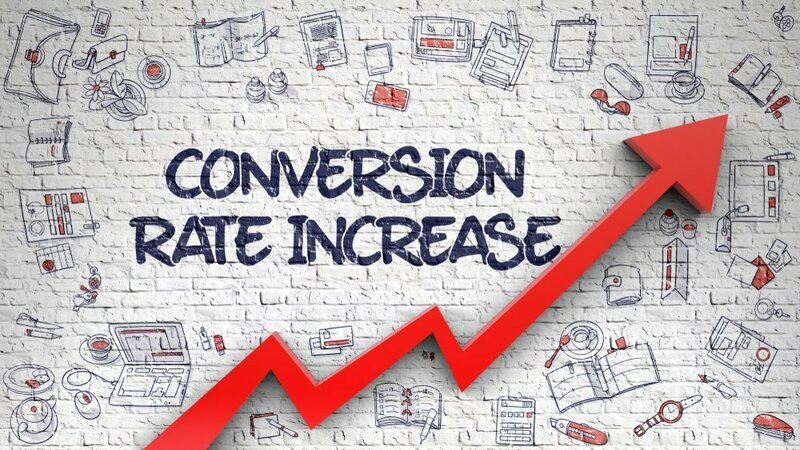 A conversion is a process where a potential customer makes the jump, and shifts from thinking about buying something, to actually taking action and purchasing a product. When a customer is at your website, looking at your products, you want to have as many conversions as possible, so how do increase that number? Here are three important tips! The one thing that a customer trusts a lot is the opinion of fellow customers. There’s a belief that because it’s another person talking about their product experience, it’s going to be honest and less biased than a retailer or product manufacturer. So having customer reviews, right on the page, for other potential customers to look at is a crucial step in keeping customers on that page, and thinking about making a buy. Depending on the product, a customer will have specific concerns. Just how safe is that safety gear? How long can a wireless electronic product go before it needs to recharge? What’s the capacity on this blender? If there are frequent concerns that you see customers have about a product, include content that addresses those concerns right on the page. If that information isn’t there, people are likely to leave your page and go to the Internet for answers, and once they leave, they may not come back. For some products, people want to see it in action, or in different settings. Often including some photos or videos of different products in use can give people the information—and shopping confidence—they’re looking for to finally commit to a purchase. Photos and video are also, in and of themselves, eye-catchers that tend to keep people on web pages for longer periods of time. Anything that keeps your customers on your website, rather than going somewhere else works in your favor, and helps to create conversion!